de Bayonne. An historic union. 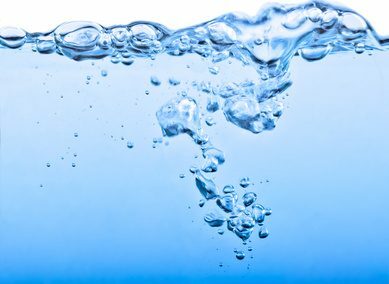 Salies-de-Béarn Salt is obtained by evaporation alone. Its underground waters undergo an ancient process, using a saltpan. This makes it a 100% natural salt, exceptionally rich in trace elements. 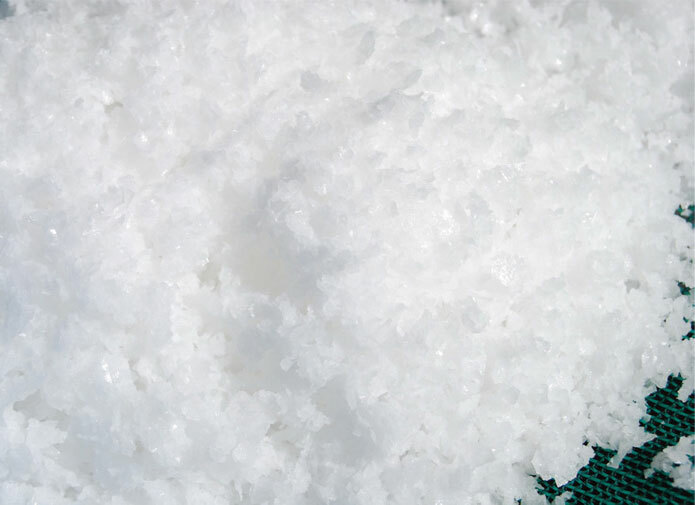 This salt has been used for centuries on tables across the south west of France. It is still preferred above all others by meat curers, notably producers of Jambon de Bayonne. 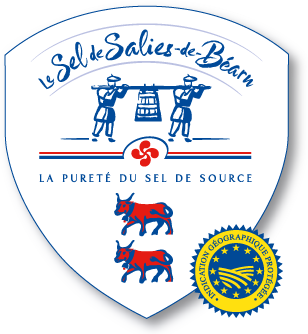 In fact, the Salies-de-Béarn Salt is a requirement of the Jambon de Bayonne PGI. 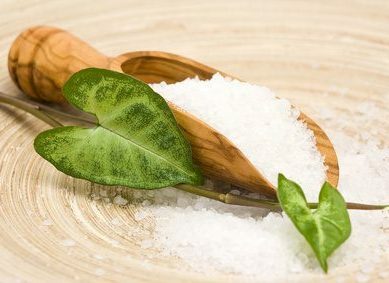 Salies-de-Béarn Salt is known for its taste and its beneficial effects. It is appreciated by gastronomes and top French chefs alike. 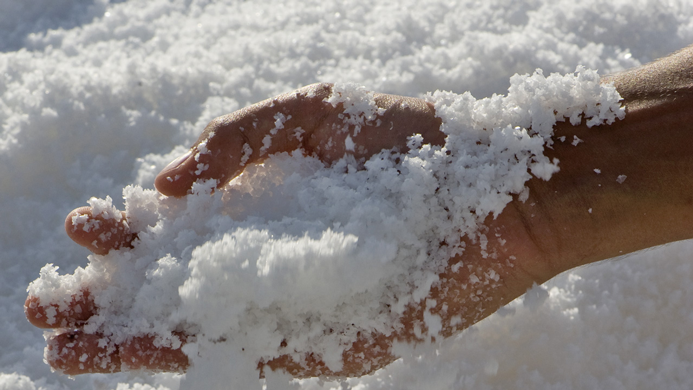 Under the sun and the wind, fine and delicate crystals appear, like petals, on the surface of the saltpan and are skimmed out by hand. The mother liquors are the muds left behind after a slow evaporation of water drawn from great depths beneath Salies-de-Béarn.